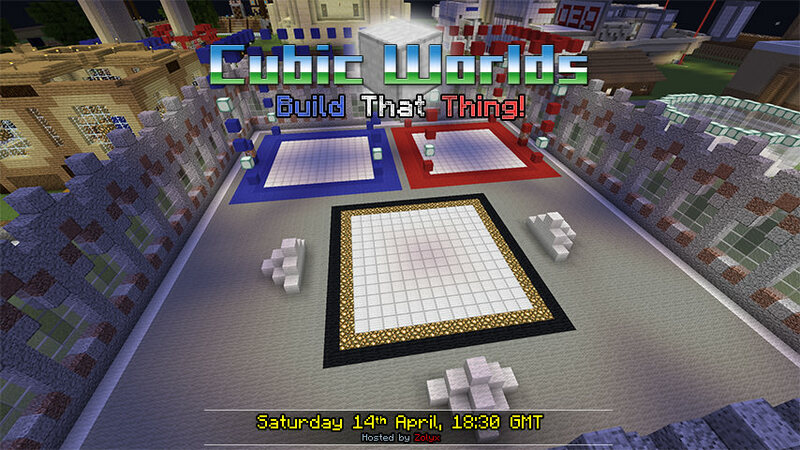 Cubic Worlds – Page 3 – We've got cubes and we're not afraid to use them! Can you believe it’s been seven years already? I can’t. I feel old, cranky, and absolutely thrilled to announce that we’ll be throwing our 7th birthday party this coming weekend! Strap yourself in ‘cuz this train ain’t stopping. More details will be teased throughout the week. 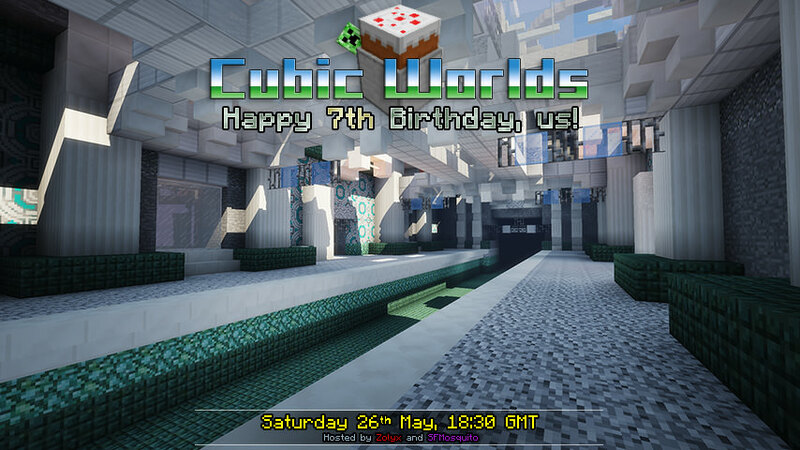 Event: Happy Birthday to us! While the world goes crazy about some wedding, here at CW we remain firmly focused on the things that really matter: getting people to fall into the endless, devouring void in a battle over tree saplings. Yay! The show that the critics said “had no future.” Feh, poppycock! Episode 2 of the first season(ing) of Cooking With Gary will be aired LIVE tomorrow with YOU as the contestants! 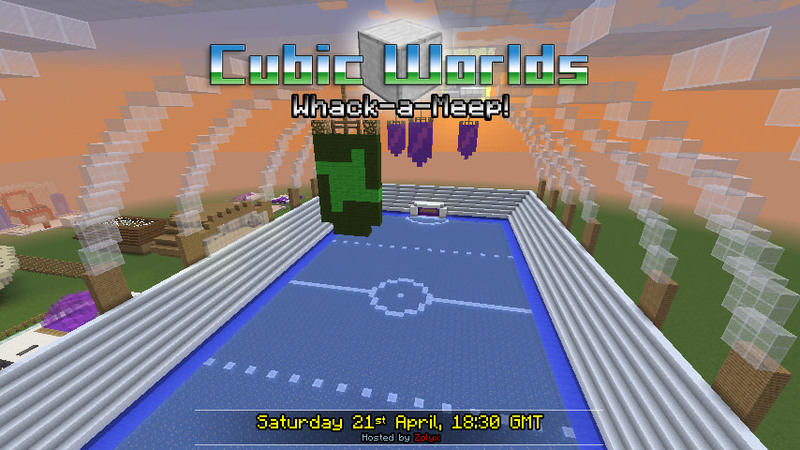 After a bit of a rough ride last night, Cubic Worlds has now moved back onto a proper host and has a shiny new IP that you can find in the “Server Status” box over on the right. Come join us later today for some celebratory lava baths in our weekend event! 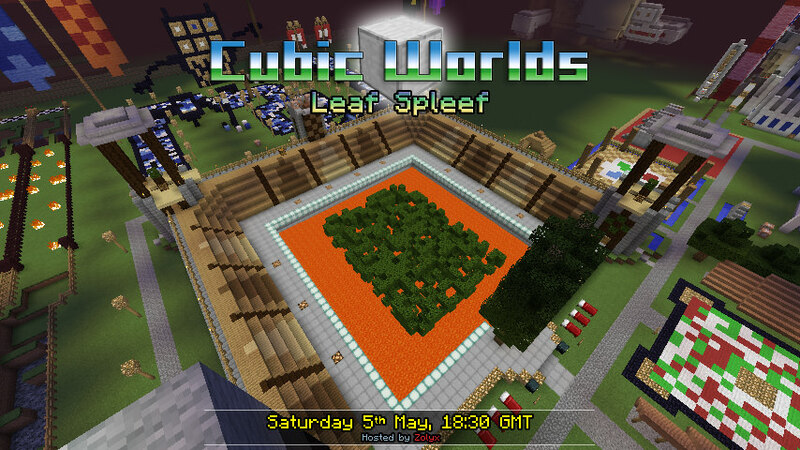 Our new hosts are Nodecraft, and the server that Cubic Worlds lives on is now located in the Netherlands. Hopefully this will be a good compromise for all of us Cubians wherever you’re connecting from. To celebrate moving to a new host in time for the weekend, why not join in for some relaxing lava baths to take the stress away? Coming up this weekend for our self-hosted event is Whack-a-Meep, otherwise known as Meepling’s Really Bad Day. 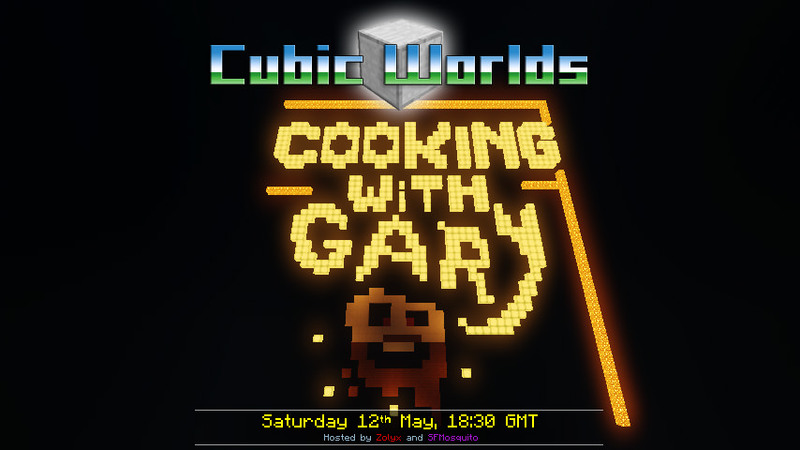 Cubic Worlds will be changing to a new host this month, and while I figure out what our best options might be, I’ll be putting the server into self-hosting mode later today as we wave goodbye to our old host, Hetzner. 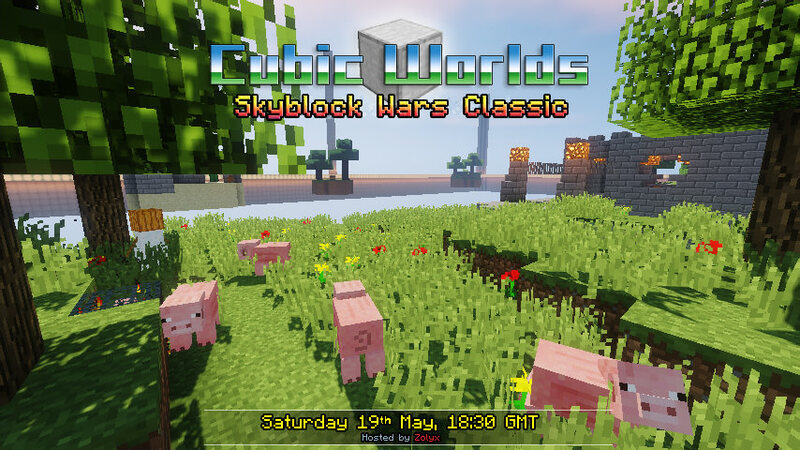 The server will go offline tonight at around 19:00 GMT. It should be available again in about an hour, at 20:00 GMT, through the temporary self-hosting IP given above. For all of the details of “what”, “why”, and “will this please our marmot overlords”, make sure to run your eyes over this forum post! You can also watch the #hosting-status channel on our Discord server. Thanks for your patience! Are you still traumatised filled with happy memories of Cooking With Gary? Excellent, because this weekend is another event of fighting the clock – and the other team. RED and BLU compete to see who is the most eagle-eyed while copying whatever might appear inside the Master Plot! 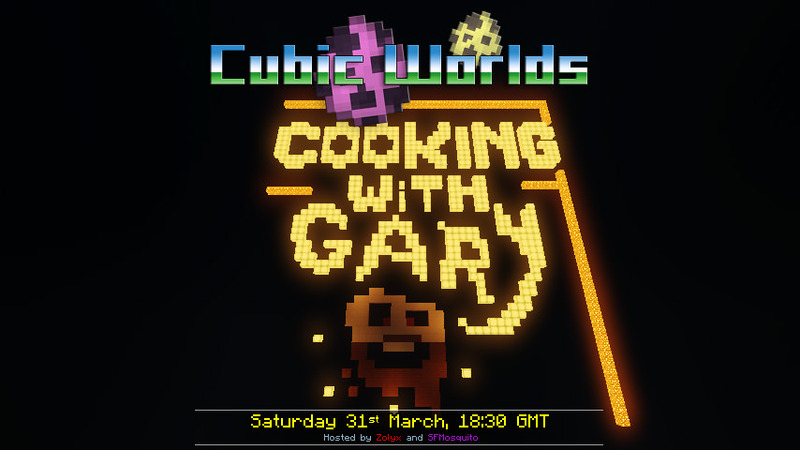 In this brand-new CW event you can be sure that there will be some truly ghastly cookery shenanigans, and seasonal loot if you take part! 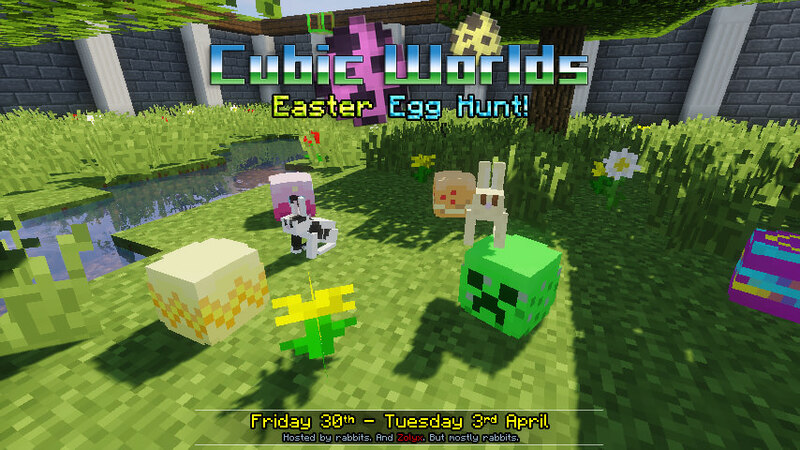 In the beautiful and rugged forest south of spawn, the crazy rabbits are stirring again… they’ve gone and hidden 25 more eggs in the wilderness for you to hunt down! Can you find them all and claim shiny prizes? Find full details of the Hunt over on this forum thread!